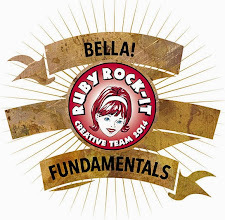 Beckie Dreyer: Creating With Page Maps! 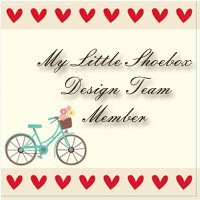 I was SO excited when a while back the My Little Shoebox DT were asked to create using the Decembers Page Maps by Becky Fleck! Needless to say I jumped at the chance, who doesn't like playing with sketches, especially when the mojo takes a hike off in to the highlands!! The sketch Becky sent me was an 81/2 x 11 inches, it was fabby me to step away from 12 x 12 and create on a different size. 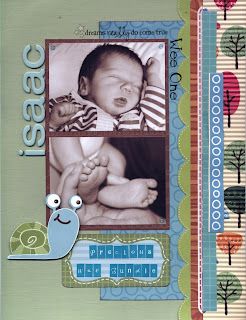 Products : MLS Holly Green papers, tags, cardstock stickers, chipboard alphabet and mini alphabet. Then the fun didn't stop there as I was then sent a Card Map! 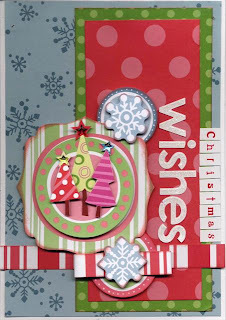 Products : MLS Holly Jolly papers, tags, cardstock stickers, glitter alphabet and mini alphabet. I would recommend Page Maps as a wonderful place to refresh your inspiration and set the wheels in motion for some fantastic creations!